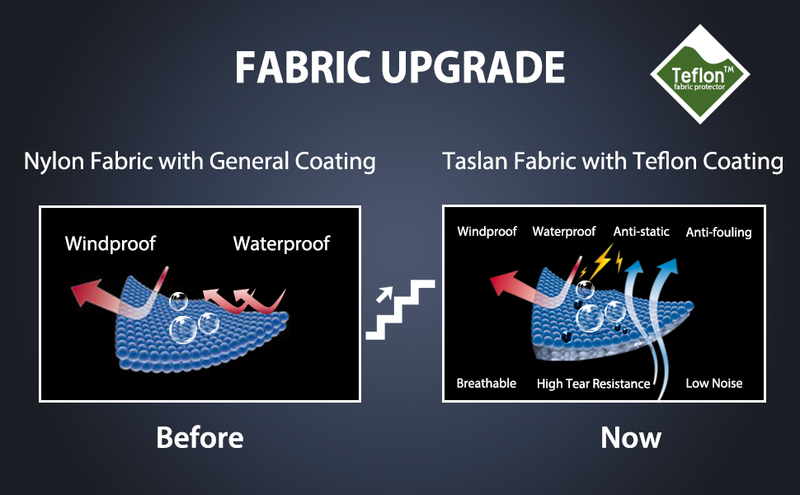 We've used the professional waterproof and insulate technology to this classic ski jacket, delivering an even warmer winter weather fighter. 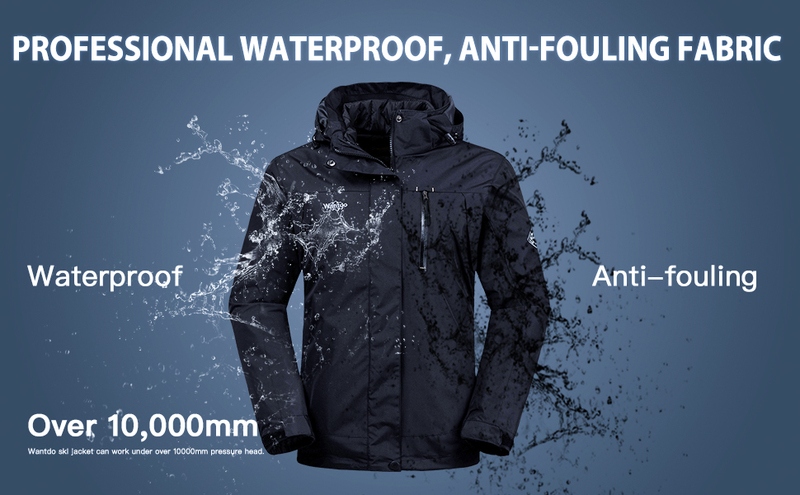 A detachable hood can be adjusted to get the right fit and protection in inclement weather. And multiple zippered pockets keep gear safely stowed. The fleece lined ski jacket will keep your body heat while maintaining a high level of breath-ability. 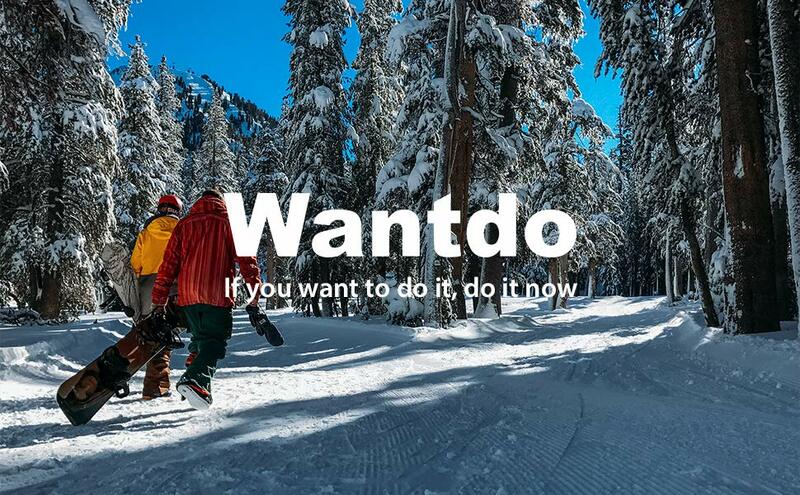 Wantdo waterproof ski jackets are perfect for casual and winter outdoor activities like snowboarding, downhill skiing, ice fishing, mountaineering, skating, traveling, camping, hiking. Hi, Do you have any store in Las Vegas or Detroit? What is the cold rating? Is this a true winter coat or more a fall coat? It is a true winter coat as it has a cotton liner and a outer jacket. 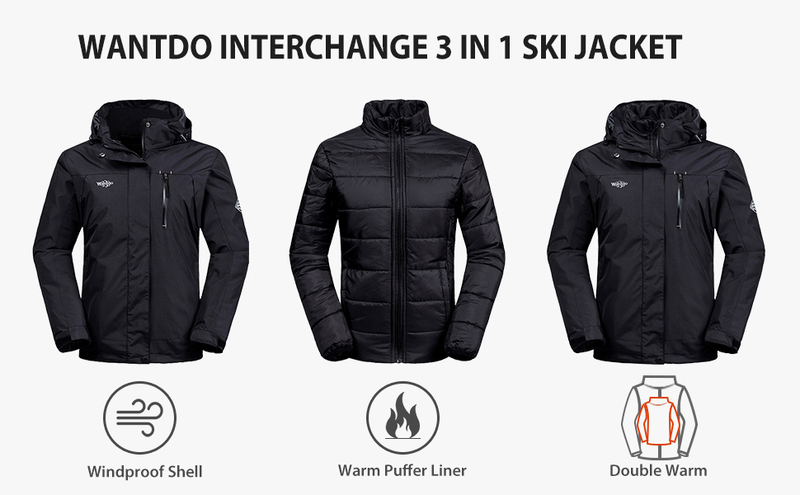 Typical 3-in-1 jacket.